Last Sunday we began a new segment of our service at Resonate where we give tips or ‘hacks’ that help us to live as disciples of Jesus. Lara shared about how she’d found a new app on her phone called YouVersion. How good it is to hear how God can use technology to make us better students of His Word. The app has a heap of different bible reading plans that you can subscribe to which help you to go deeper into God’s word. 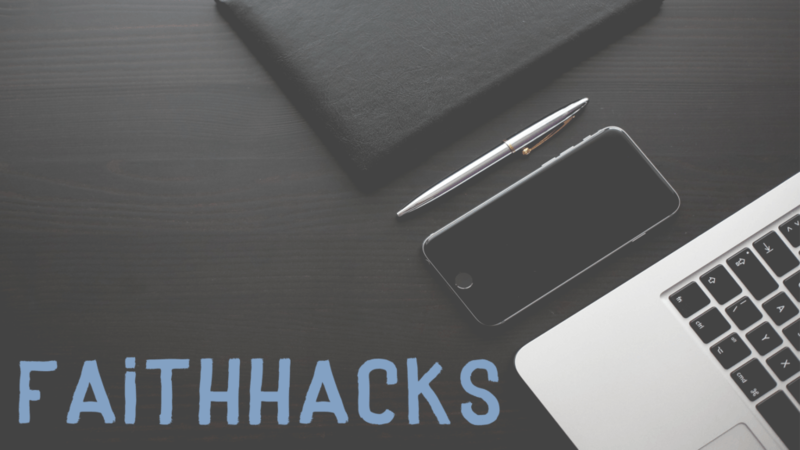 Do you have a ‘faithhack’? Something that’s helped you go deeper in your walk with God? Let us know and we’ll let you share at one of our next evening services.